In this post we stay with “Tintin in America”. After Tintin was tricked by the gangsters into accompanying them, he was offered a contract by the gangsters to help them finish off the rival gang. Obviously Tintin refused and tried to arrest the man making the offer. The gangster opened a trap door and Tintin fell into a chamber where he was gassed. His limp body was then dumped into the sea. 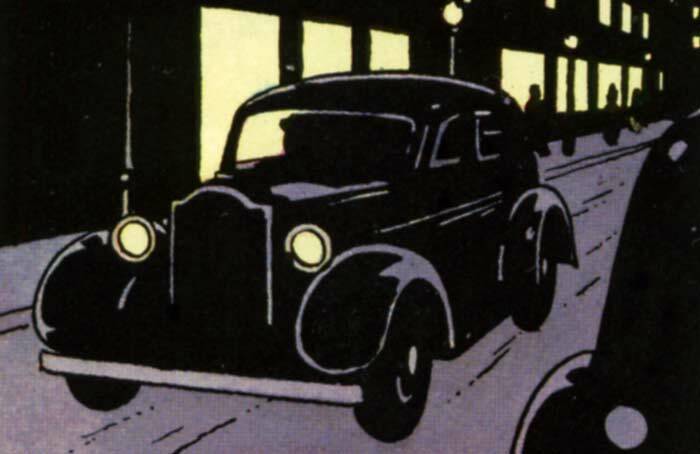 The car used for disposing off Tintin was a Packard 120, pronounced as One-Twenty. A little bit about the Packard company would help here as the company does not produce cars any more. Packard was an American car built from 1899 to 1958. Initially the car was manufactured by the Packard Motor Car Company at Detroit and from 1954 onwards by Studebaker-Packard Corporation till the demise of the brand in 1958. The Packard Motor Car Company was founded by brothers James Ward Packard and William Doud Packard, and George Lewis Weiss in Warren. Though they started building cars from 1899, the Packard Motor Car Company was founded on 13 Oct 1902. They started with single cylinder engines. Packard was an innovative company which introduced the modern steering wheel, air conditioning and first 12 cylinder engines. They concentrated on the luxury car market and prices of their cars started at 2,600 Dollars when other companies were selling cars for between 375 and 1500 Dollars. They developed a following amongst the wealthy customers both in USA and other countries. No wonder the gangsters in “Tintin in America” were using this car. 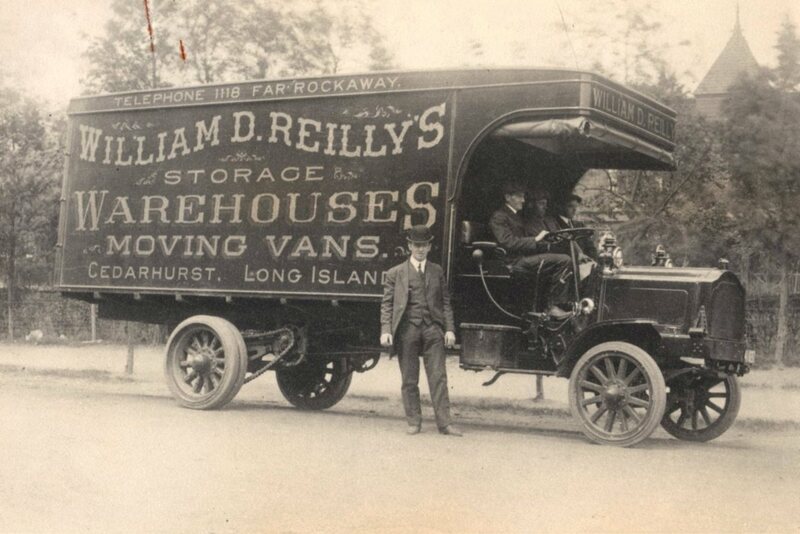 The company was counted as one of the Ps of the US luxury motor cars, the other two being Pierce Arrow and Peerless. They sold cars in 61 markets and Packard became the number one designer and producer of luxury automobiles in the United States. Packard built trucks also. 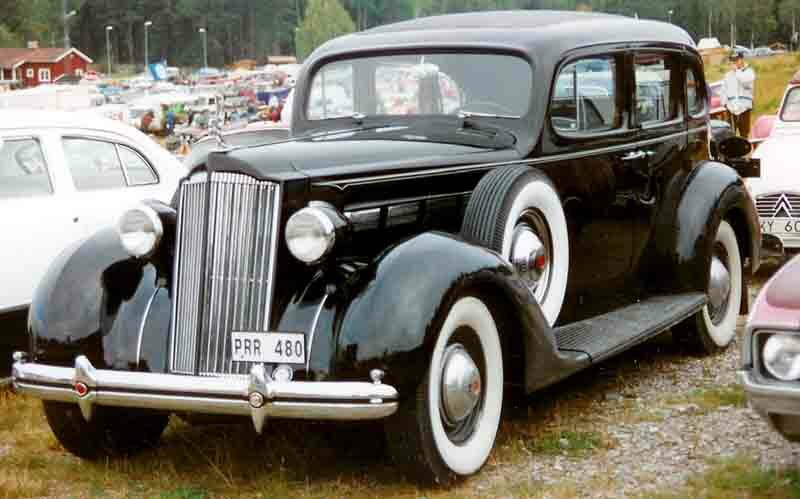 While most of the competitors of Packard shut shop by 1938, the company survived and continued building luxury cars. Unlike other car makers of the time, Packard did not introduce new models. It maintained one model and introduced upgrades in the form of series. Though the changeover of series was not annual as some series lasted more than one year while others lasted less than seven months, the averaged age of a series was one year. In 1942 the Packard Motor Car Company converted to 100% war production. It manufactured aero engines for P-15 aircraft under license from Rolls Royce and also built V-12 marine engines for American PT Boats. Post war. different Packard models were not distinguishable. The cheaper and the luxury models looked alike. This affected sales. They concentrated on selling budget models and taxis to gain volumes instead of the high margin luxury models. As a result, Packard’s image as a luxury brand was further diluted. 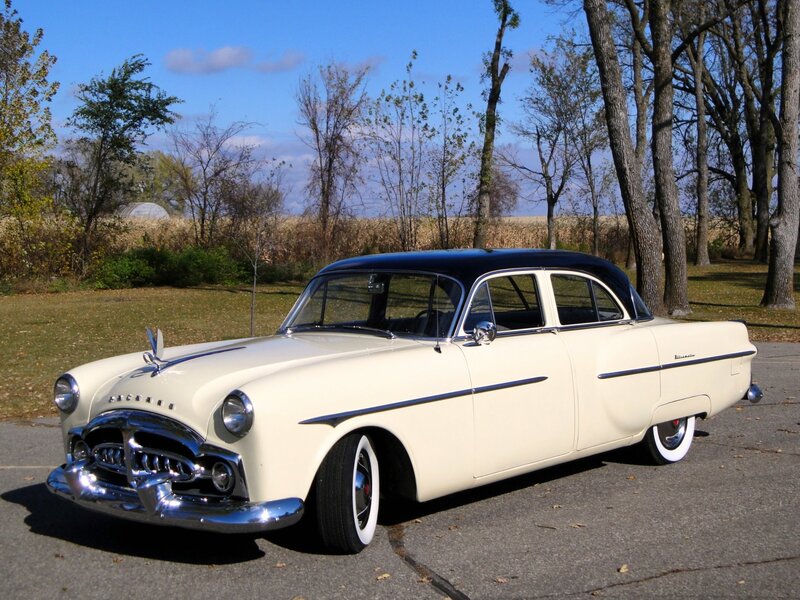 By 1948 Packard abandoned the luxury car market, relinquishing the market to Cadillac and Lincoln. Sales tanked by 1951. 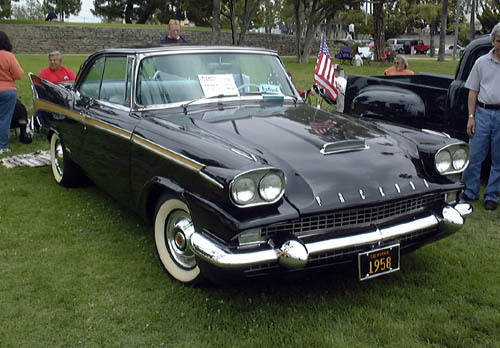 Packard merged with Studebaker in 1954 in order to survive the assault by the Big Three, Ford, General Motors and Chrysler. This was a big mistake as, though Packard was in good financial health, Studebaker was not and this affected the company badly. 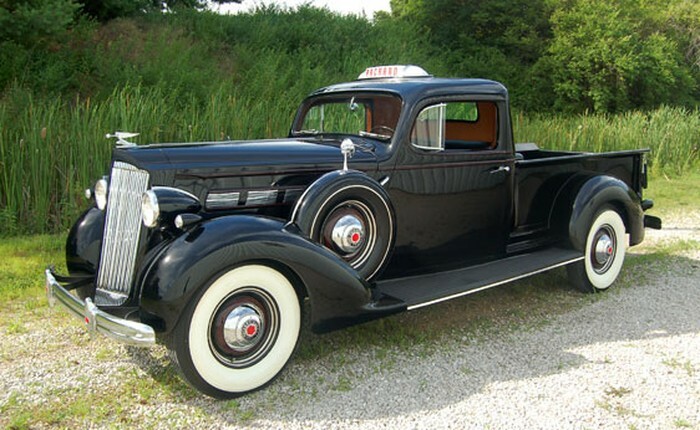 Further, the company refused to join the American Motor Corporation which was envisioned as the fourth large car maker to be formed by merging the existing independent car makers, Nash, Hudson, Packard and Studebaker due to personal egos. The company introduced a number of models and tried a number of strategies, but it failed to revive the company and production finally ceased in 1958. In 1999, an attempt was made by Roy Gullickson to revive the brand. 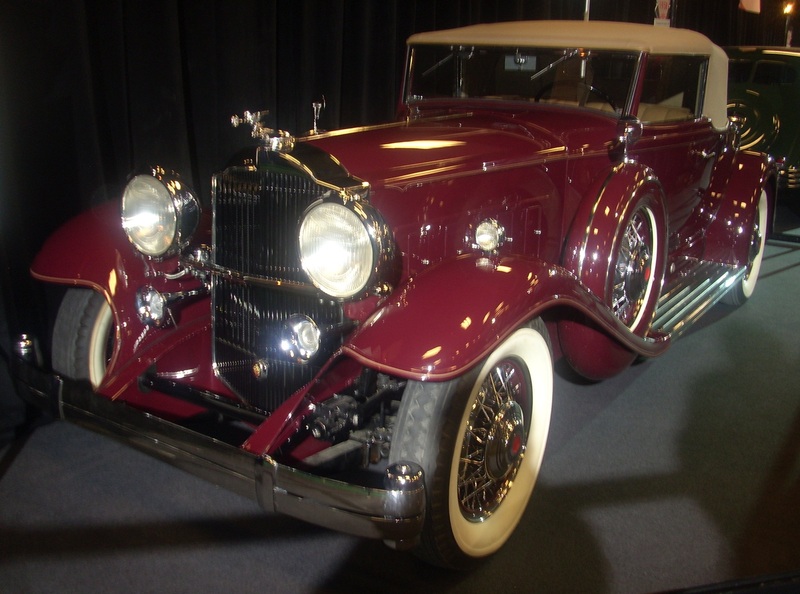 He purchased the Packard brand name and built a prototype Packard 12 for the model year 1999. However, lack of investments shelved the programme. Wood bodied station wagon (a body style unique to America). I am truly thankful to the holder of this site who has shared this great article at at this time.